I mean this honestly, imagine you are on a trek across the country. You come to the Mojave, and you’re thirsty and hot and sweaty. You aren’t picturing hot springs, some palm trees surrounding a pond? That’s probably more what you have in mind. Not hot springs. Because no one does that except maybe Forest Gump enthusiasts, desert hot springs are great, and the location of Desert Hot Springs, California is by extension also great. Since the 1950’s it has been a spa destination retreat, and is well worth the trip. Here are just a few of the things that you can do if you find yourself in that area. That’s right! The first thing to do on a list of activities at a spa destination is not a spa related activity. 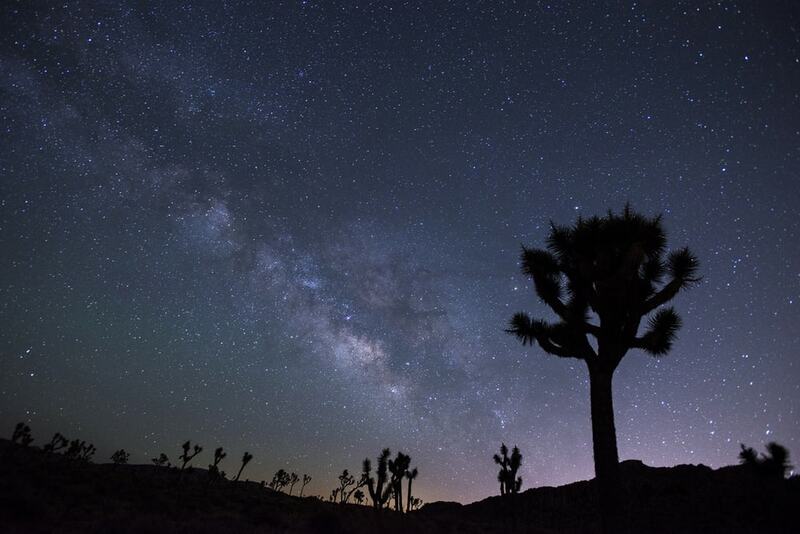 You know about the spa, what you might not know – at least until you get there – is that you are not even that far from Joshua tree national park. You can hike, you can explore, you can listen to that song. You know the one. Cause Joshua Tree. Go out, have an adventure. The whole world is out there waiting to be explored, just do it, as Nike ads say. 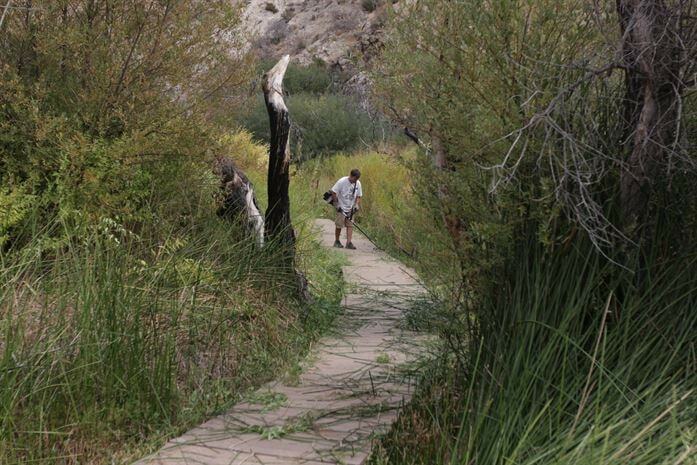 Again, you know about the spas.Big Morongo Canyon preserve, it’s a literal desert oasis with wildlife and butterfly gardens and hiking trails. Again, let’s go do a thing, and have some fun. It’ll be great. 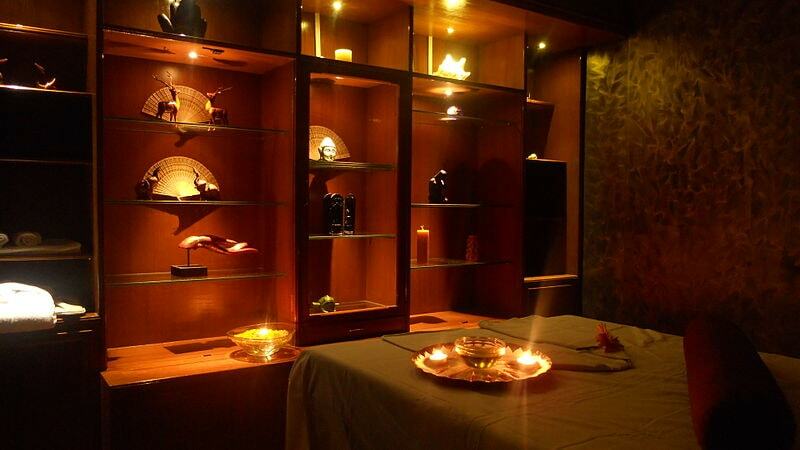 It’s exactly what you need, and will make the spa day that you inevitably have that much better. So, you’re welcome in advance. Treat yourself to some hot rocks placed along your spine to help relax the pain away. Alright, yes, Coachella isn’t exactly in the area, but it still is. When it is less than an hour’s drive away, you can count it in your trip. I don’t know if you know this, but there is a huge music festival that happens there every year. It’s a huge event, and if you are only ever going to go to one music festival in a year, this is the one to pick. Even if music festivals aren’t your thing, you should still probably go because this one is awesome. 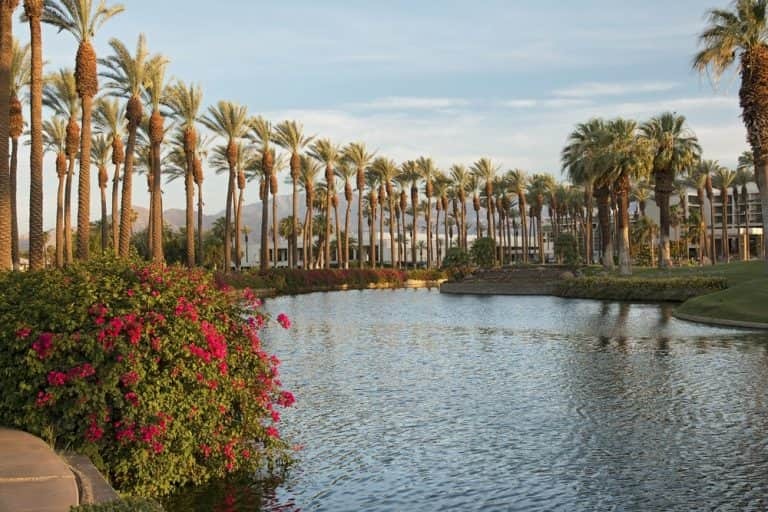 Desert Hot Springs is somehow not a bad idea, in fact it’s a great idea. If you need a relaxing vacation or have had a rough day at work, there are plenty of relaxing activities to do. If you need something a little more adventurous, those opportunities are here as well, and just as rewarding. Take advantage of what opportunities you are given and you will not be disappointed. If you move out to Desert Hot Springs or any of the surrounding spa towns, you might find that you need a little extra space to keep your aroma therapy candles or your mountain bike. Consider getting a self-storage unit near you, it’ll let you keep all the things that matter most to you without having to sacrifice any of the other things that matter to you. That was a silky-smooth sales pitch.